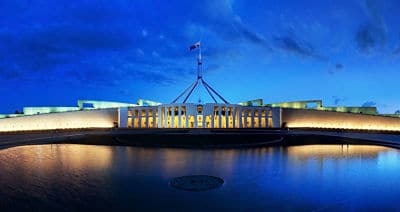 Dr Shane Oliver, Head of Investment Strategy and Chief Economist, AMP Capital, shares his perspective on the upcoming Australian Federal Election. Read the full economic and market update now. If you have any questions please feel free to contact us on (08) 9423 0300.